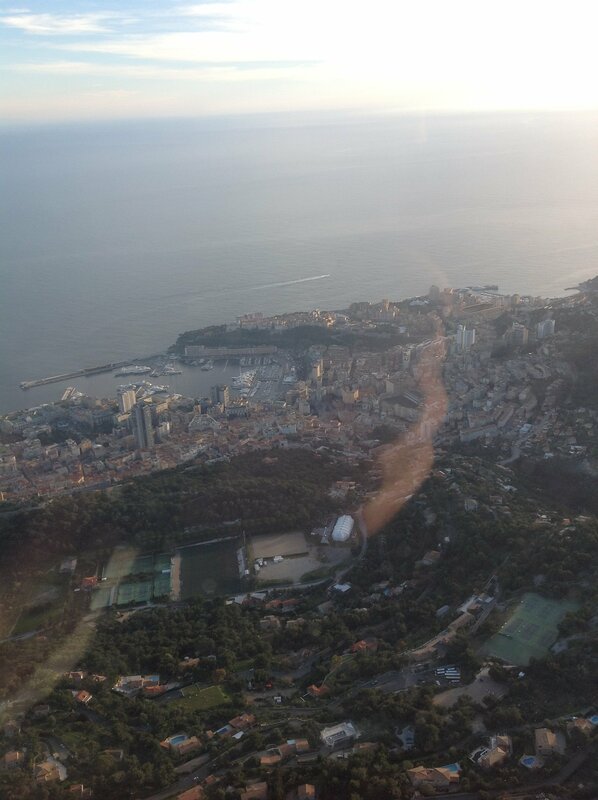 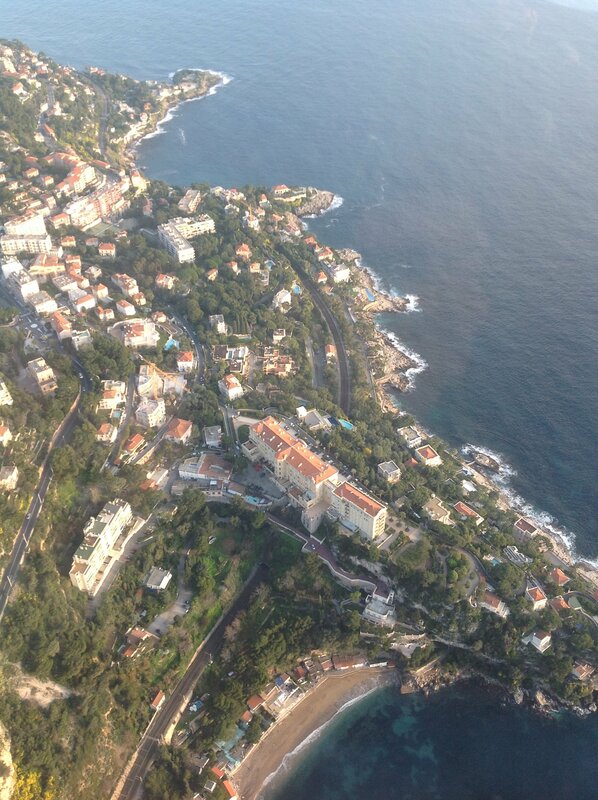 bobandkatherine.com » Blog Archive » Monaco…from Above! 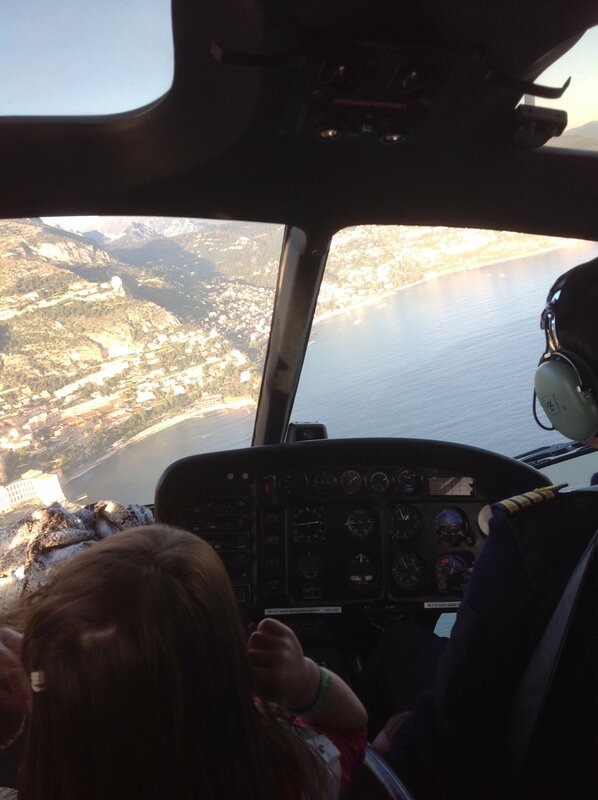 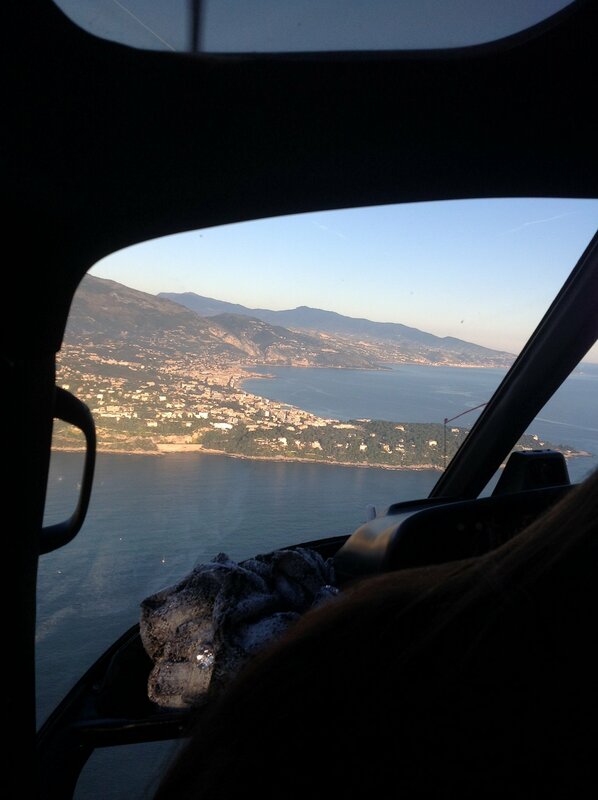 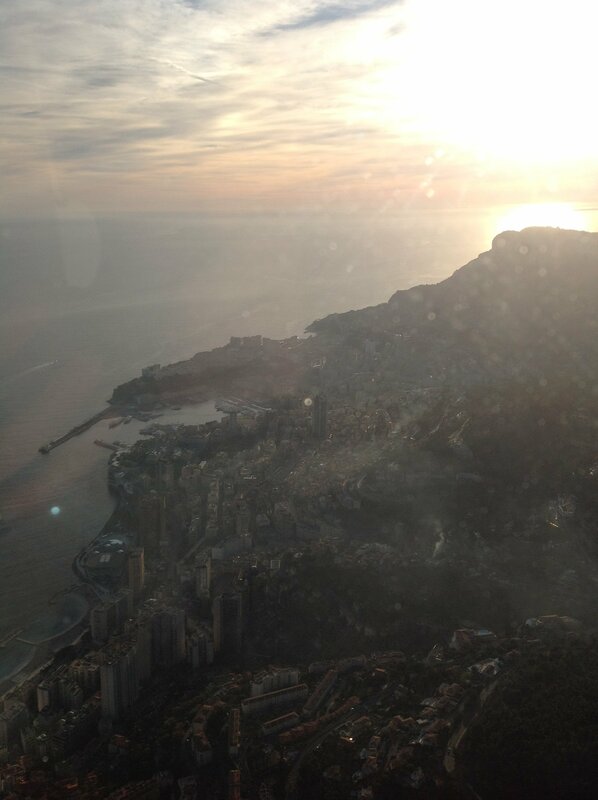 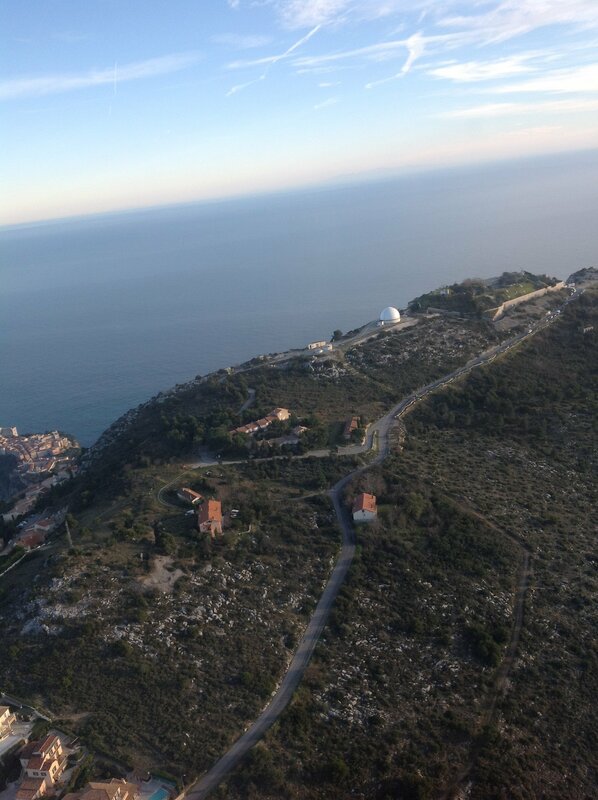 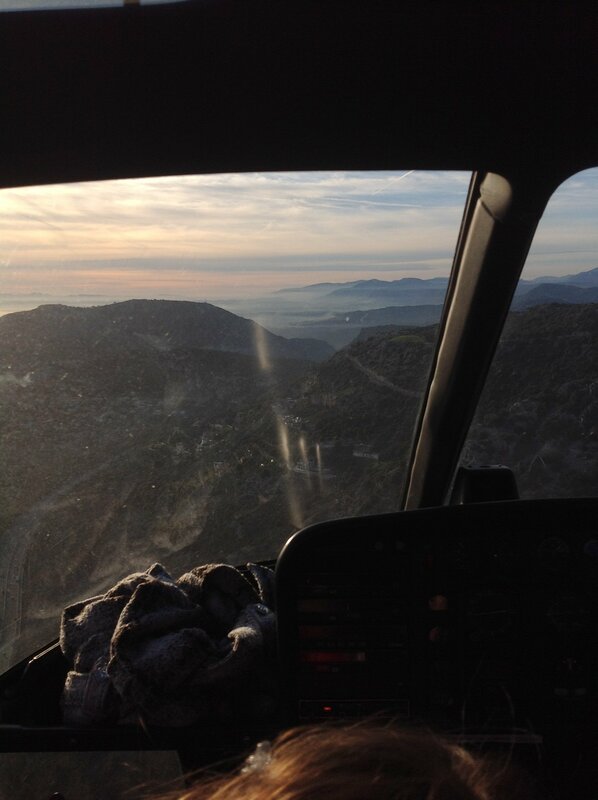 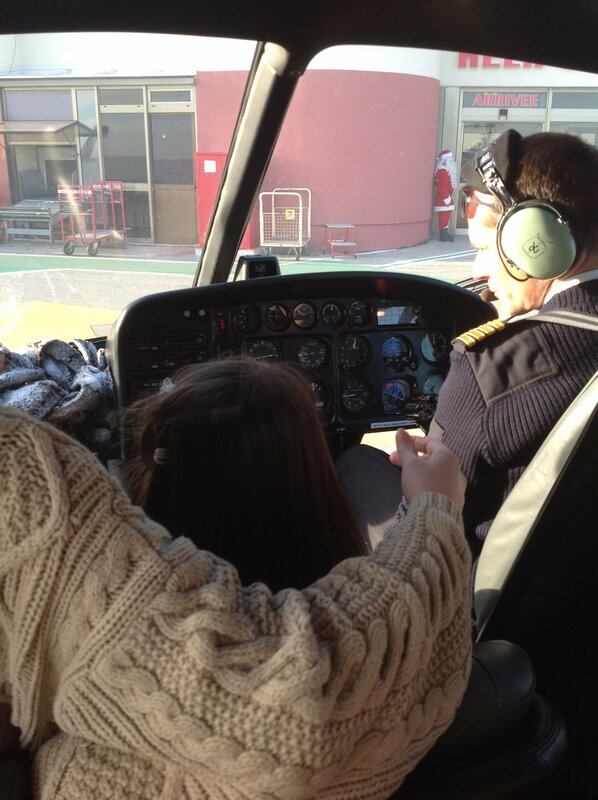 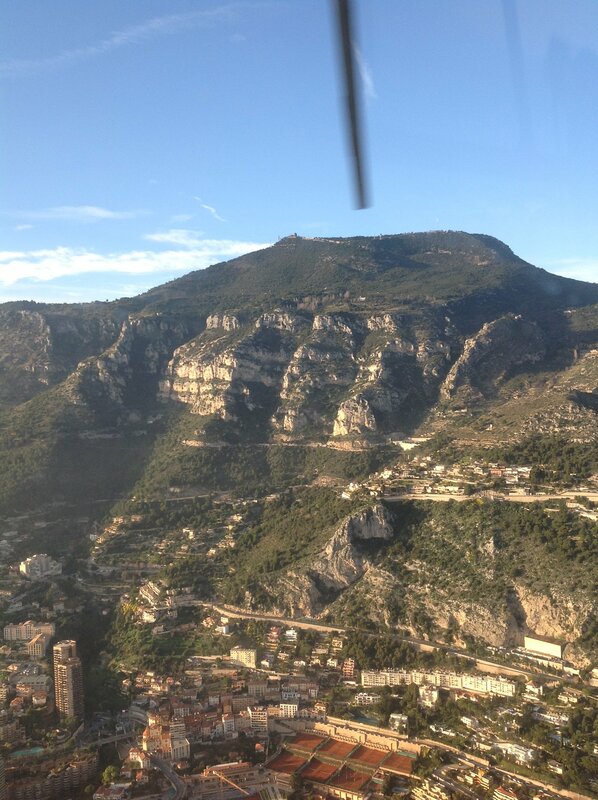 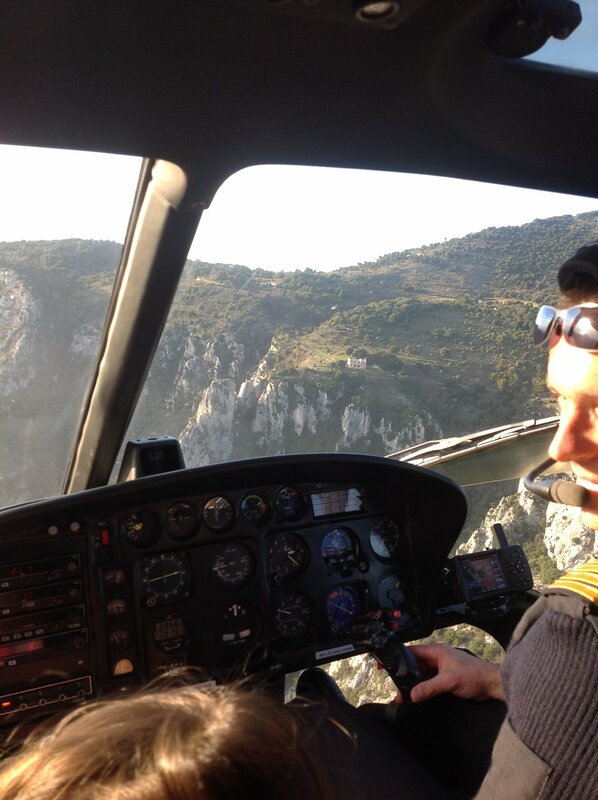 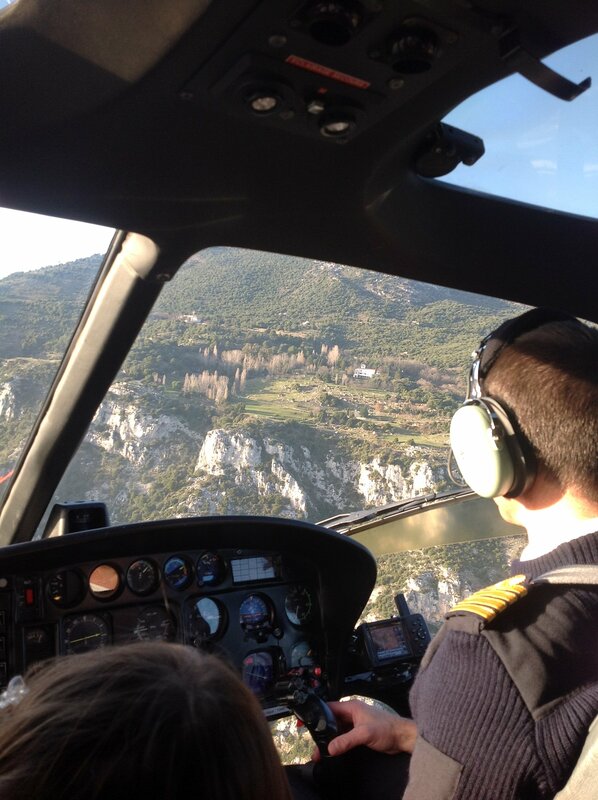 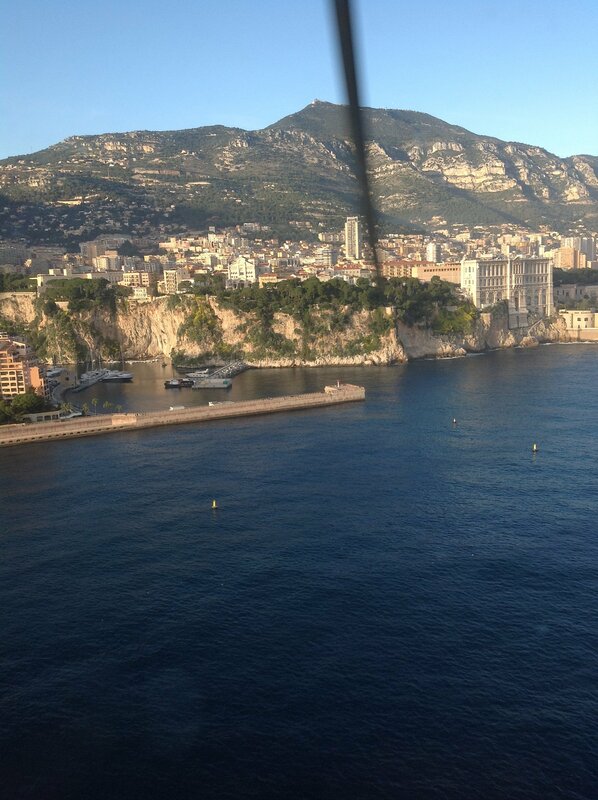 So during Christmas 2011, we missed out on an amazing Christmas deal; to take a helicopter ride via HeliAir Monaco and tour the city of Monte-Carlo from above. 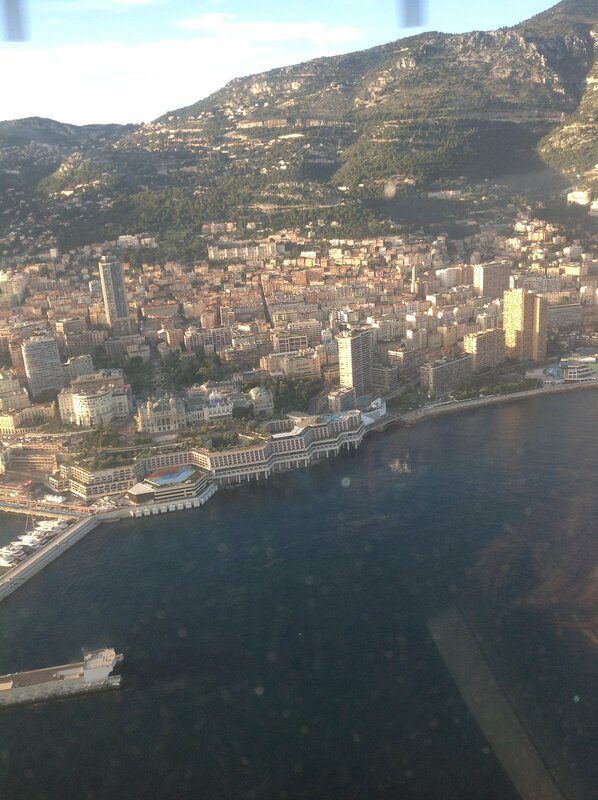 In 2011, it was sold out, however, not in 2012 though! 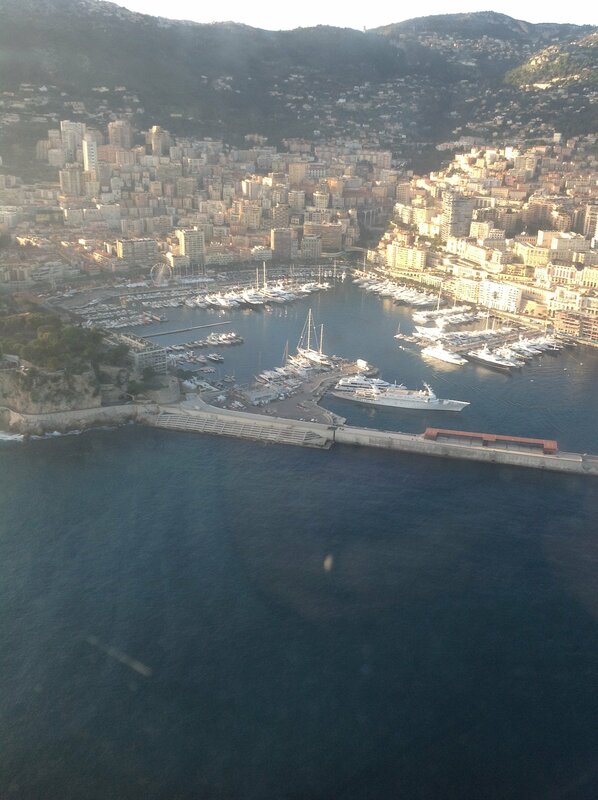 We contacted our very good friends and asked them if they would be interested in a tour of Monaco as well. 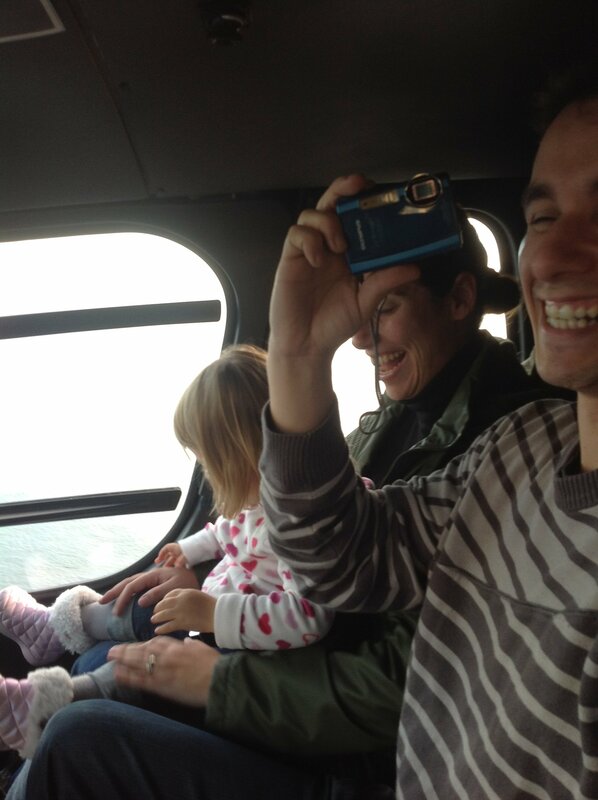 Carlos, Rita, and Bea happily obliged! 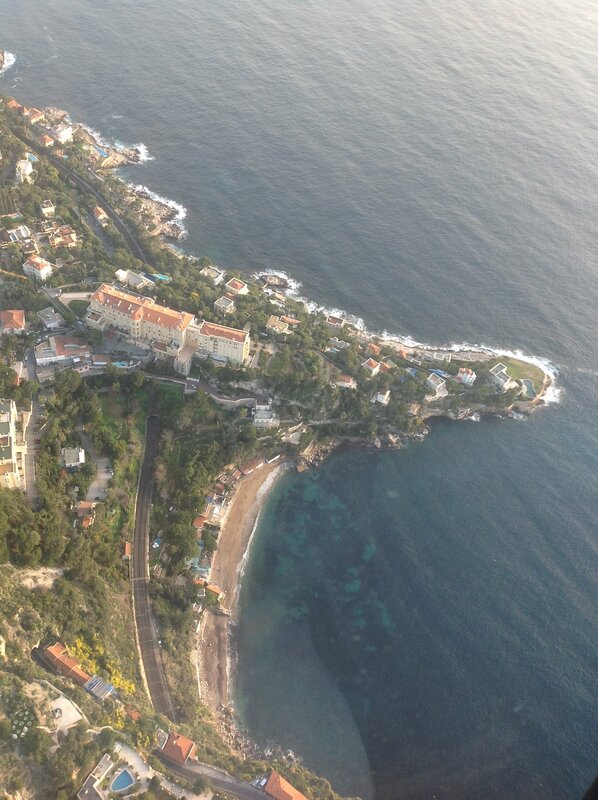 At 30€ per person, what GREAT deal and an awesome way to close out 2012 with only a couple of days to go! 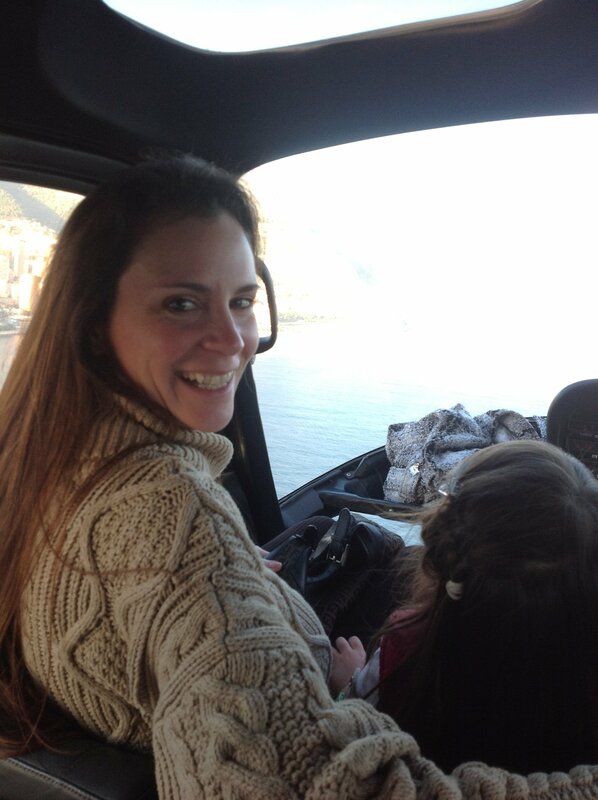 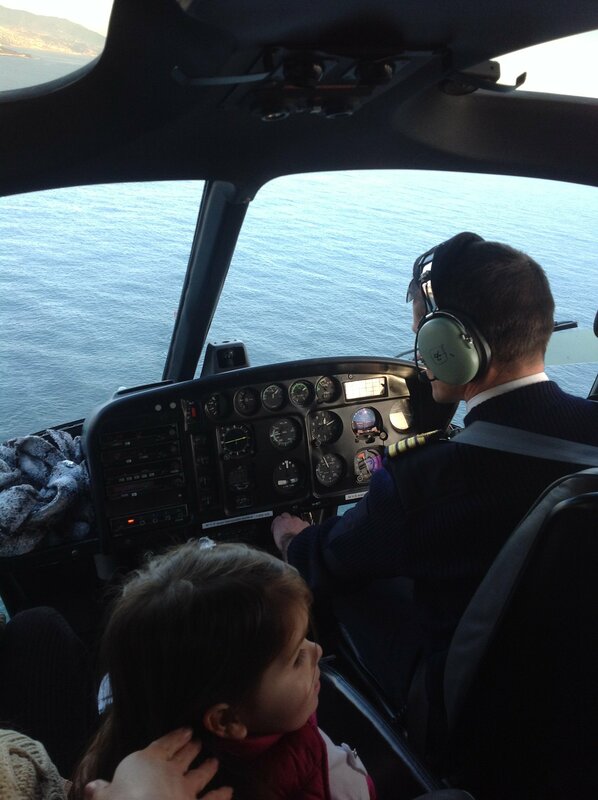 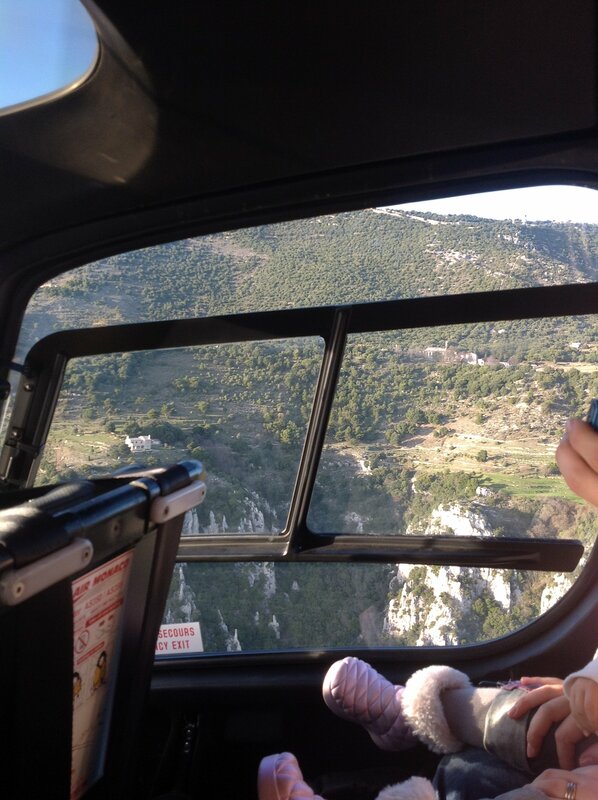 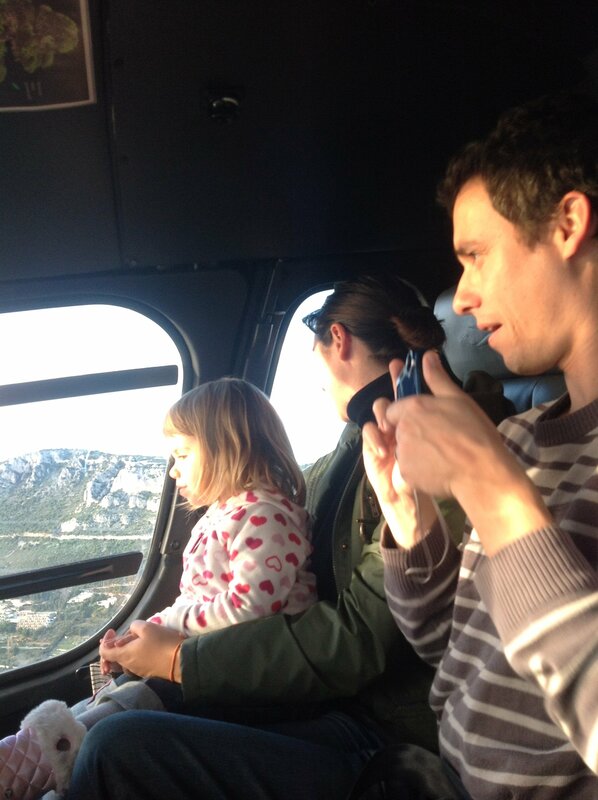 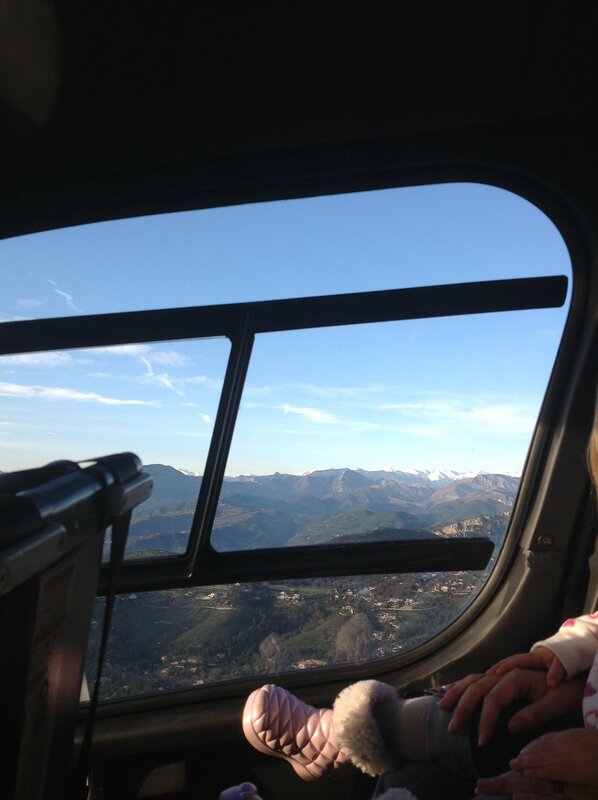 If you have seen Madagascar 3, you might pick up a small glimpse of what this helicopter ride was like. 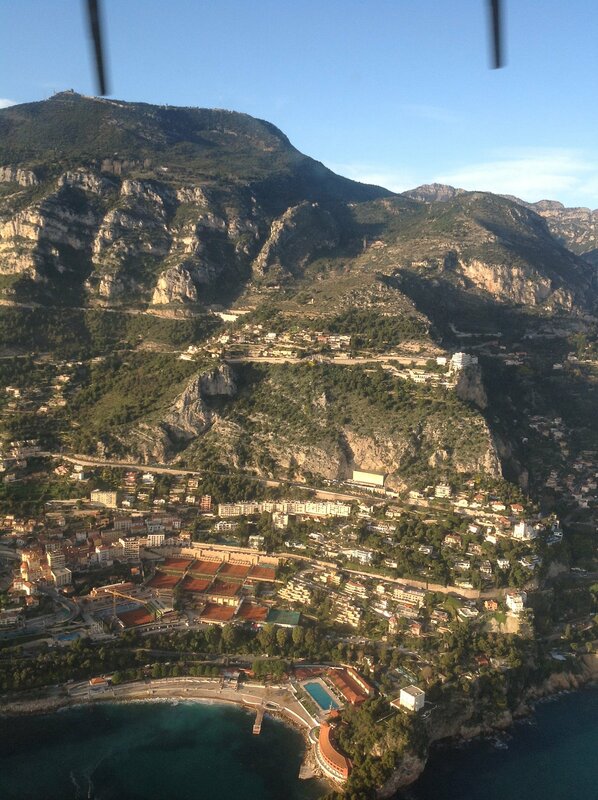 Albeit, the movie does a fantastic job of rendering Monte-Carlo in it’s present day form; pretty much to a “T”. 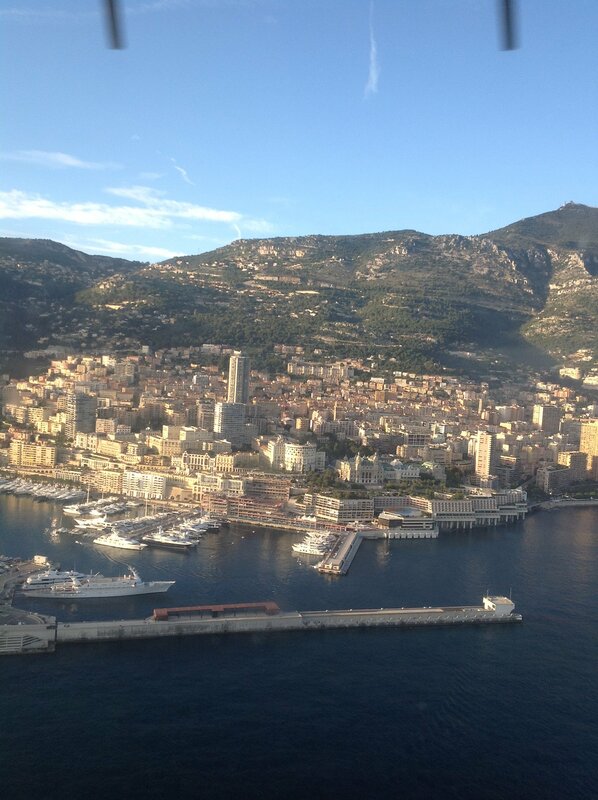 However, nothing beats the real thing. 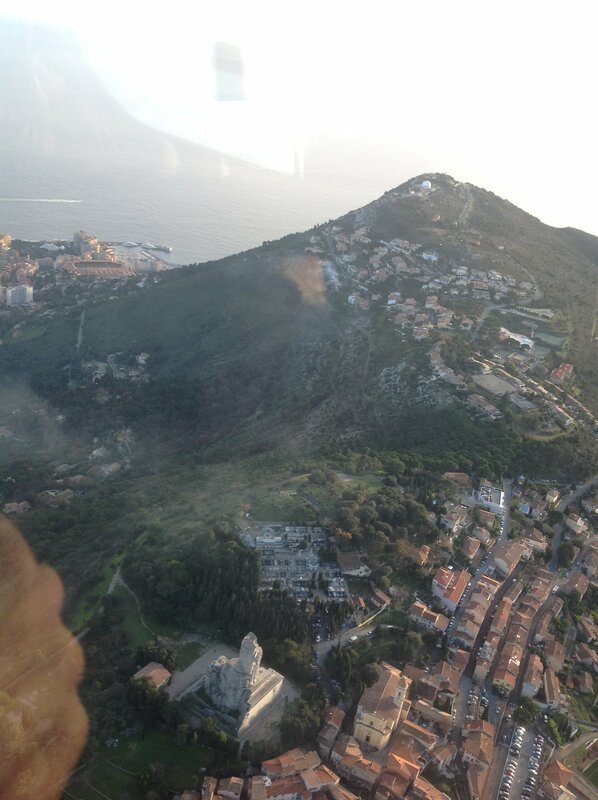 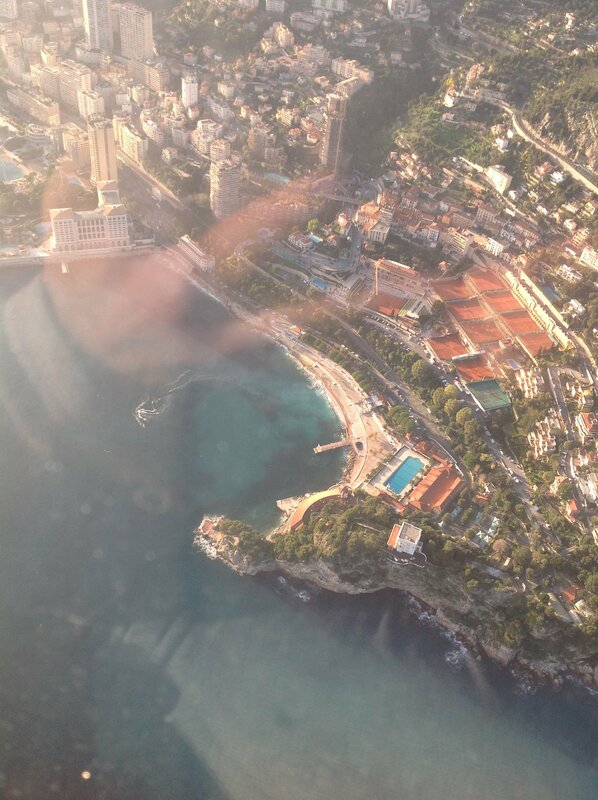 Enjoy the slideshow of Monaco – from above!